So you’ve just gotten a fresh tapered cut; you look and feel ah-mazing! Fast forward a week or more and you and you’re hair need an intervention! Tapered cuts are stylish and easy to manage and maintain. They can be cut different lengths to achieve a unique look for the wearer. This may become an issue for those new to styling shorter strands. Here are 7 tips to help you rock the perfect tapered fro’! Clips: Different hair lengths may require different types of clips (small and/or large double pronged, duck bill, croc hair clips, etc.) A good assortment of clips will ensure you’re ready for the job, no matter the length. the shorter hair on the sides and in the back may require a rat tail comb with fine teeth. Fingers: An alternative to using a rat tail comb to define coils. See tip #5 on shingling. Moisture and Hold (Optional) Products: Always moisturize and seal your strands! I use the LOC method. As far as hold, this will vary and is completely preferential. I like foam because it isn’t heavy, gives a light hold, and does not cause flaking. Determine Your Final Look: Determining how you want your final hair style, first, will set the foundation of the style. 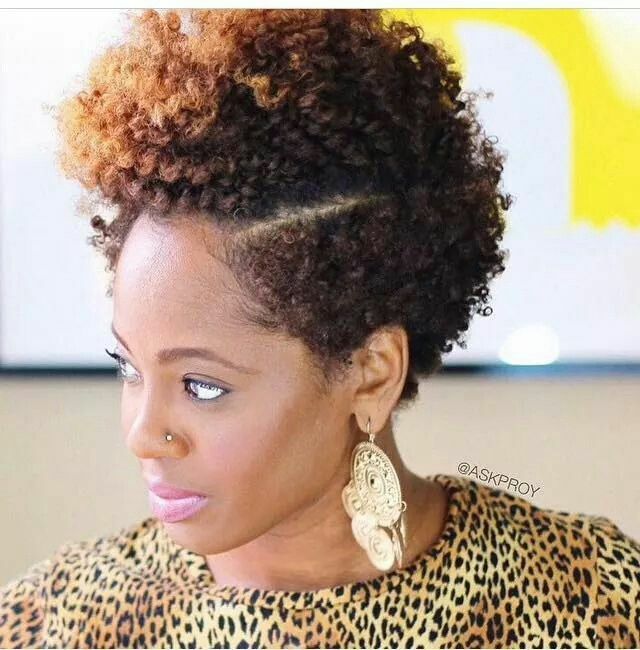 There are a variety of ways to style a tapered fro. 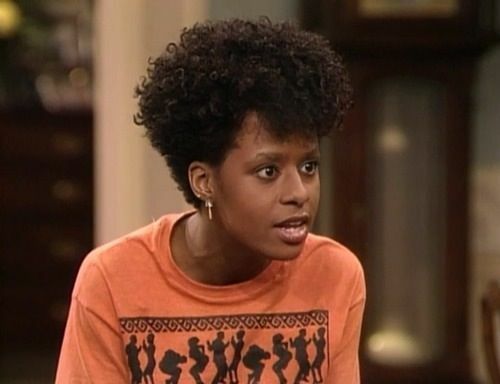 The fro can fall forward, the hair parted to the side, parted down the middle, etc. experienced your hair in the TWA stages due to a long transition or the like, or you just have no idea how to care for shorter length hair, you may need to learn the art of dealing with hair shorter than ½”. Coiling and Shingling are two ways to accomplish this. Coils can be made using many techniques to include using your fingers to shingle (beginning at the 2:30 mark), a rat tail comb, brush, or using a tool such as a nudred sponge. Remove Rollers/Braids/Twists with Oiled Fingers: Grab your favorite oil and remove your rollers/braids/twists with care to avoid frizz and keep from disrupting the pattern we set. Limit Coil Separation: This style can be extended and the integrity of the style preserved when we limit coil separation. Although separating the hair creates volume and fullness, avoid doing too much of this until up to 3 days of wearing the style. You can use an afro pick to create height without separating the coils, achieving a fuller look! Taking the plunge to the tapered fro allowed me to have fun with a new, natural hair look! I’ve already colored it and I’m thinking of tapering the sides and back further for an even lower cut; I can’t wait. How do you make your tapered fro stand out?